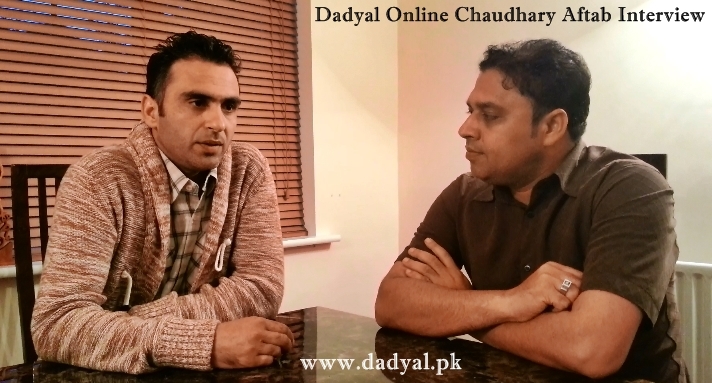 Dadyal Online presents an interview of Chaudhary Aftab by Noman Kamal. 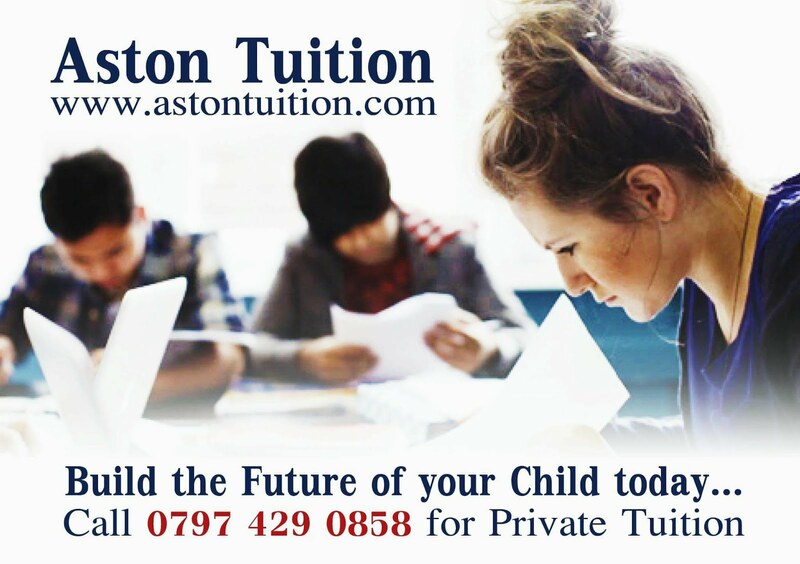 Chaudhary Aftab is a prominent politician from Dadyal and a member of Nawaz Sharif's party PML-N. Filmed by Sameer Hussain on Monday 1st July 2013 in Birmingham, UK. The interview has 12 parts which have been uploaded on both YouTube and Facebook (see below for links).